The Frances C Dingman Scholarship for the Creative Arts is established to honor our mother, Frances Coutu Dingman. Fran is a former librarian and practitioner of the visual arts. She is a respected and award-winning water colorist. 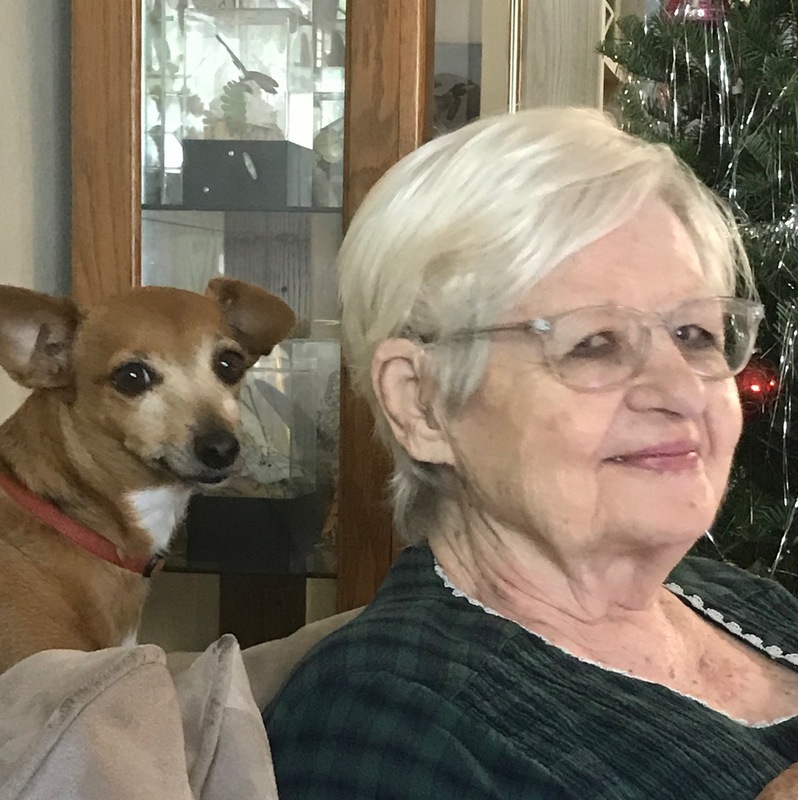 Even though, at 90 years old, Fran is no longer an active artist she still graces friends and family with hand painted holiday and birthday cards. Each of these is a treasured gift. Please look through the application carefully and take the time to answer questions thoughtfully. Remember that we are looking for someone who is passionate about the creative process. The Frances C Dingman Scholarship for the Creative Arts is an academically based scholarship however, you do not have to be an honor student to apply. We are looking for promise, not perfection! Donate Now With your help, we can encourage the creative arts and help build a more beautiful world. To apply for this scholarship, you must attend either Orcutt Academy, St. Joseph High School, or Righetti High School in Orcutt, California or live in Los Alamos, California and attend school elsewhere. You must be a senior in good standing and intend to further pursue your education at a 2- or 4-year college or university or an accredited art institute. The actual dispensation of funds will be made upon proof of enrollment. Be the first The Frances C Dingman Scholarship for the Creative Arts scholar! We are looking for students who have exhibited a passion for and a commitment to expressing themselves through the creative arts. We want students who have demonstrated growth in their chosen area of art and who show an appreciation for other forms of creative expression. We have a broad definition of the Creative Arts including: creative writing, poetry, theater, music, visual arts, performance arts. If you are not sure if your field of artistic expression is included please contact us. We are looking for students who have a body of work that showcases their passion. You do not have to be an honor student to apply. We are not seeking perfection, we are looking for promise. The quality of your art will weigh as heavily as your grades. We require 3 letters of recommendation. At least two should be academic and one may be a community mentor or other person who knows your work. Please submit email addresses and relationship of each of your references and we will contact them directly. Be sure to verify that the persons you choose are willing and able to provide a reference for you. Your application packet cannot be forwarded to the scholarship committee until we have all three of your references. Our 2017 scholarship winner was Laura Alejandra Espinoza Carranza, a graduate of Righetti High School in Orcutt, CA. 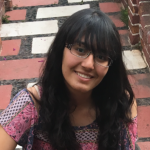 Laura is continuing her studies at UC Berkeley and has shared her plans with us: My plans for the future is to be a medical scientist. So, the major that I am planning to study is genetics, genomics and development. I will study at UC Berkeley and I will start this summer (2017). I want to be a medical scientist because I want to give hope to the people that were told that only have few months or years of life. I want to help end terminal diseases, like cancer, by doing research. 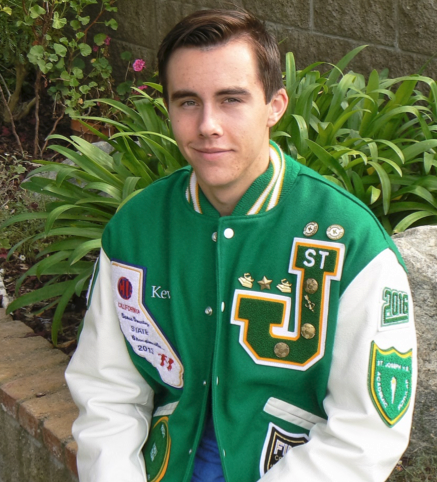 We were pleased to award the 2016 scholarship to Kevin Cruden a graduate of St. Joseph's High School in Orcutt, CA. Kevin is a scholar, athlete and active member of his community. He is now attending Cal Poly, San Luis Obispo and shared with us some thoughts about his future: "Spending summers observing and assisting physicians has allowed me to better understand the rising health problems among people in my neighborhoods, especially type-two diabetes among children and how seeking medical attention for Hispanic males is often culturally viewed as a sign of weakness. With a love of the outdoors and a passion to see that all people are able to enjoy a healthy lifestyle, I will pursue environmental science and public health, as well as be a vocal activist to promote opportunities for young people and low-income individuals to access these services." 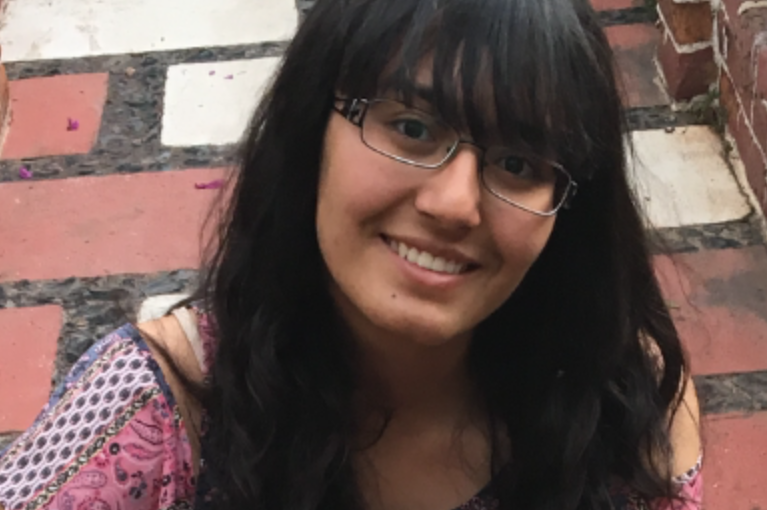 The 2015 winner of the Daniel B Dingman Scholarship for Peace and Justice was Marisol Zepeda. 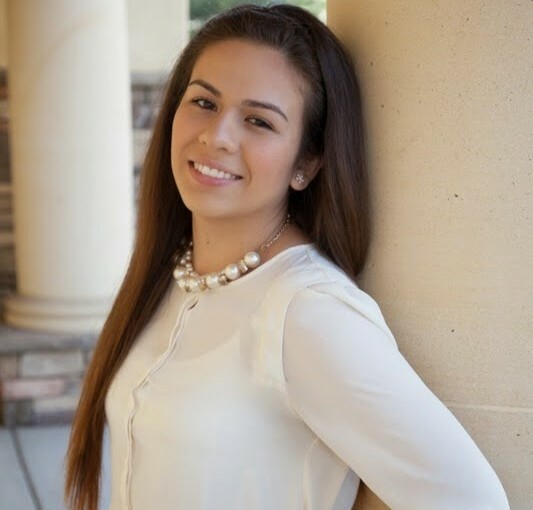 Marisol is a resident of Los Alamos, CA and graduate of Righetti High School in Orcutt, CA. Marisol was selected on the basis of her strong academic skills and her commitment to serving her community. She will be attending California Polytechnic University (Cal-Poly) San Luis Obispo, CA, majoring in the biological sciences. The Los Alamos Foundation is a private, tax exempt 501(c)3 organization, . committed to serving the community of Los Alamos through our scholarship and summer programs. Every dollar donated goes directly to our programs. Your donation can make a big difference!